It's a King Thing: Lowkey is BACK! 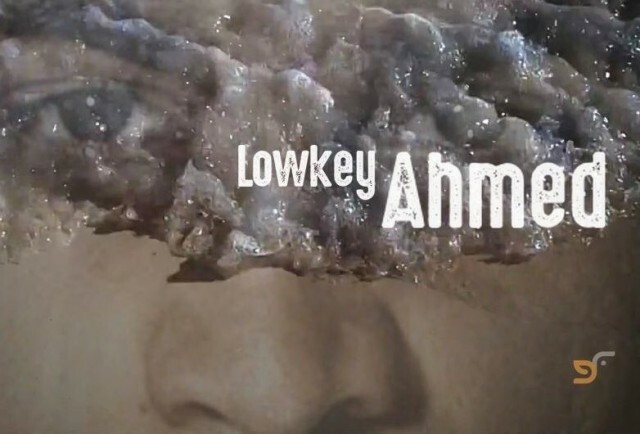 Despite the four year hiatus, Lowkey has come back without missing a beat, dropping two new videos between July and September 2016. Never one to shy away from difficult but necessary discussions, his first video entitled "Ahmed" is a collaboration with the soulful, Mai Khalil that focuses on the trauma and horror of the current refugee crisis. The gentle piano and Khalil's ethereal voice complement the video imagery and Lowkey's powerful words in a way that is at once both painfully beautiful and haunting. His second release this year, "Children of Diaspora" is equally compelling. Exploring themes of dual consciousness, policy brutality, racism, exile, displacement, resilience and perseverance (#firstworlddiasporaproblems); the song's relevance cannot be overstated.